At RD Lawns Inc, we always put our customers first! Our team of professional landscapers have what it takes to get your yard looking it's best. 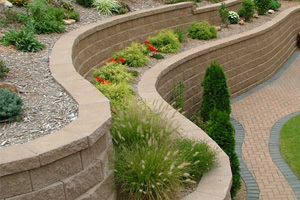 We believe in using the best landscaping designers and materials in order to meet your particular needs. Our customer service and passion for providing beautiful landscaping is the direct result to our hardworking landscapers and landscape designers.